It's the first chess tournament of the school year! 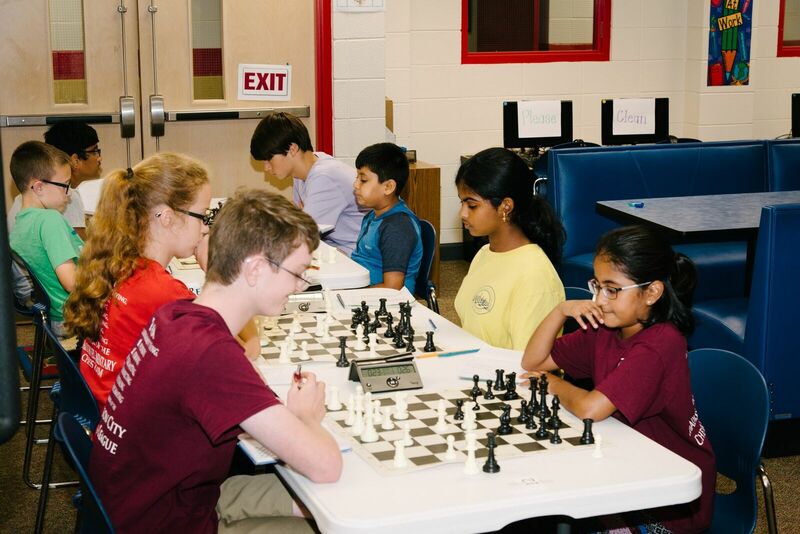 Although we are offering both a Rated section (for those with a USCF rating) and a Non-Rated section for beginning players, we will NOT issue a tournament report to the USCF. 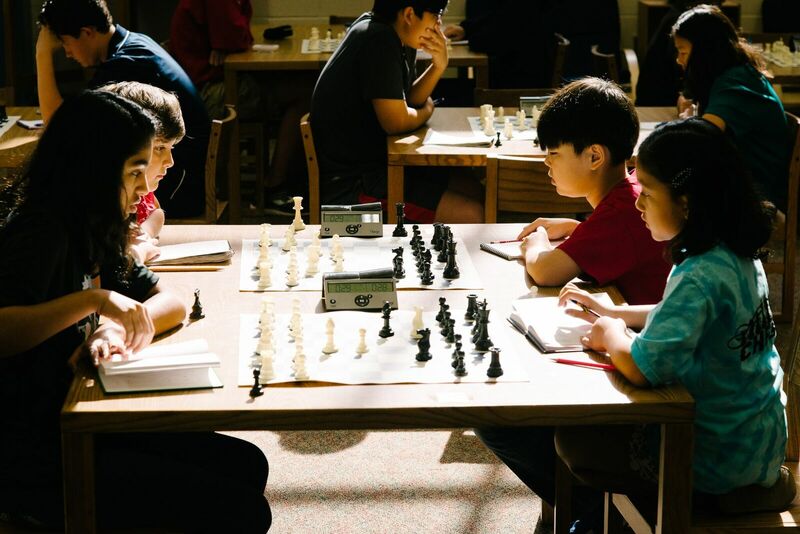 So, this is an opportunity for everyone to relax, not worry about ratings, but play in their first chess tournament early in the school year. Mandatory Players Meeting: 9:00 a.m.
USCF membership required for the Rated sections only. Deadline to register online: Wednesday, August 21st. Here is an article for players new to competitive chess.